Is Your 3D Solution Stuck in Another Century? Want to learn how to take your business to the cloud? Then this edition of The Spatial Blend is a must read! This quarter we are focusing on 3D Cloud and Mobile Solutions. As you are probably aware, nearly everyone you know can be seen using a mobile device, whether it is your boss, your customers or even your competitors. As we move into the 21st century, we continue to expect that the activities and workflows that we need and want can be done on any device, anywhere, and your customers are no different. So the question is, "Are your 3D Models mobile and on the cloud, or are they stuck in another century?" Spatial is excited to partner with you and help be part of the cloud and mobile solutions for your customers. Partnering together, we can both build better solutions and respond more quickly to the broad range of the ever changing technologies around us. We hope you find this content valuable and would love to hear from you! Like must industries, 3D modeling is moving to the cloud, and expecting mobile device access to workflows to improve accessibility, responsiveness and efficiency. Forbes reports that the cloud is now “widely regarded as the default way for running applications,” and Gartner estimates that the cloud services market will grow 16% to $176 billion in 2015. With more than 80% of companies saving money by moving to the cloud, isn’t it time to enable your users’ workflow how and where it suits them best? Watch this short video to learn how. The focus on the buyer’s needs catalyzed the evolving paradigm of cloud and mobile, while innovations in technologies and business models have enabled it. For many 3D modeling solutions today, this same approach is necessary to survive and thrive in a world that rewards, and increasingly requires instant, global accessibility. 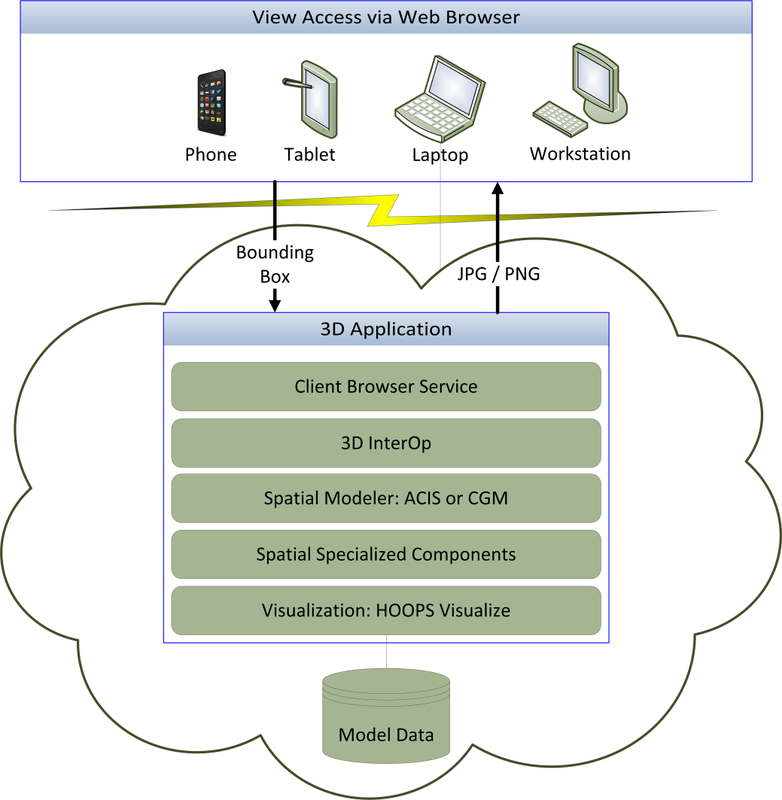 How to take your 3D modeling to the cloud to improve accessibility, responsiveness, and efficiency. How to stay ahead of your competition by enabling only the workflows and data that you need, while fully enabling your customers and users to evolve their interactions. How the cloud can protect your intellectual property by allowing you to provision limited access for a limited time to your suppliers, partners, and associates. Brian Rohde is a Senior Product Manager at Spatial Corp. He has been a Product Manager for more than a decade in high tech, bringing many products to market to the delight of his customers. In his free time, Brian enjoys writing about himself in the third-person. 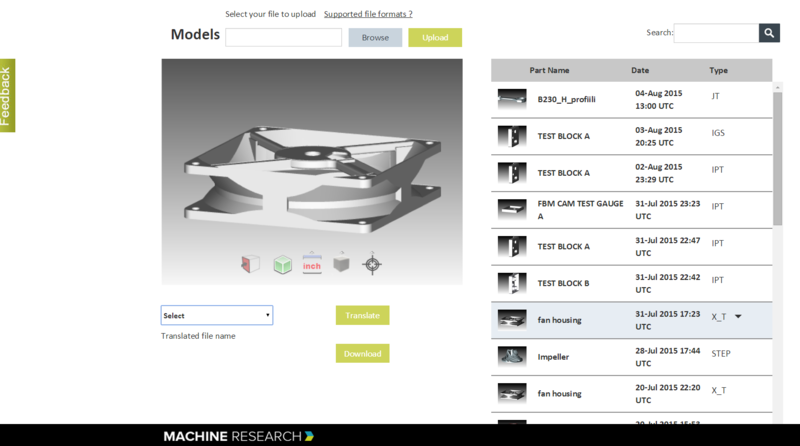 Spatial announced that Machine Research, a software provider that helps manufacturers increase efficiency and profitability has leveraged Spatial’s 3D InterOp™ and 3D ACIS® Modeler to officially launch the first Machine Research App to manufacturers, providing customers the ability to view, measure, collaborate, and translate any CAD file type to any other file type on a secured cloud-based platform. Customers also have the ability to manage projects, utilize a visual search engine to find legacy projects of similar geometry, and customize and standardize the quotation process across their organization. 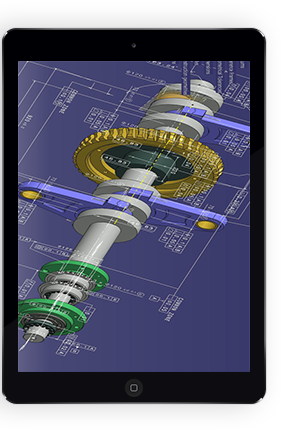 Are Your 3D Models Mobile, on the Cloud, or Stuck in Another Century? You received this email because you are subscribed to Marketing Information from Spatial Corp.